3. Once you enter URL, you will see TestNg check box. Select it. 4. 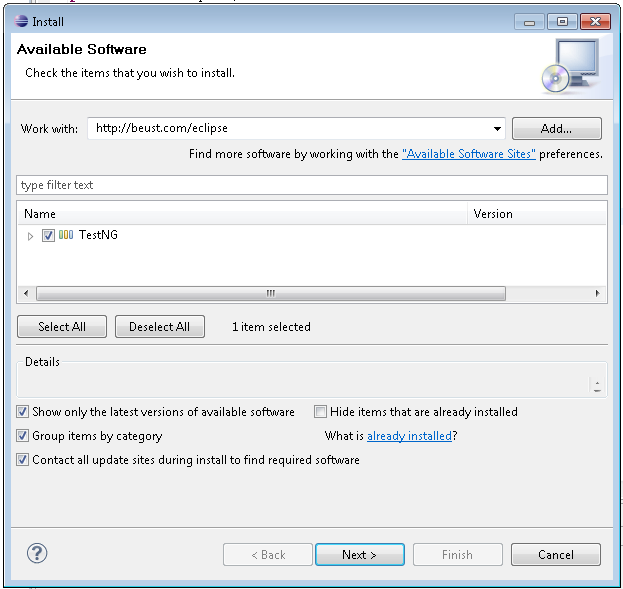 Click on Next button and follow the installation process. 5. 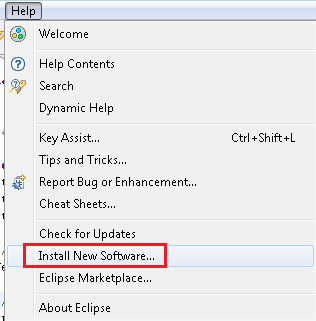 When installation complete, Restart Eclipse. 6. 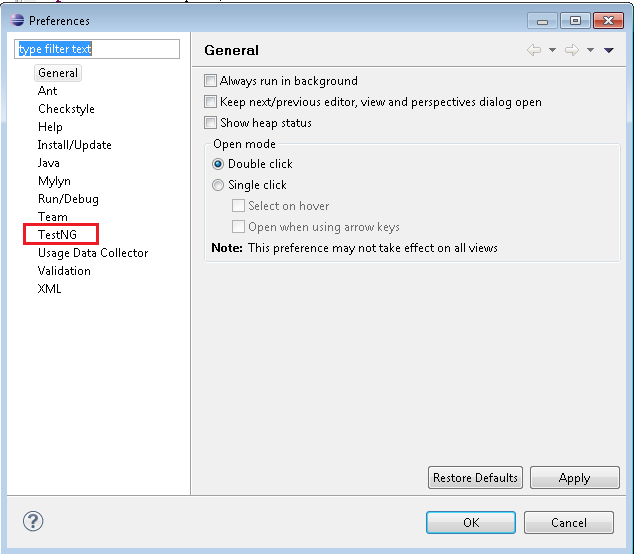 Go to windows > preferences and you will see TestNg listed on left side. Means TestNg is successfully installed in your Eclipse.